The word ‘typography’ is a very strange term to most people. However, it becomes useful to understand its importance when designing anything based on typographic elements. 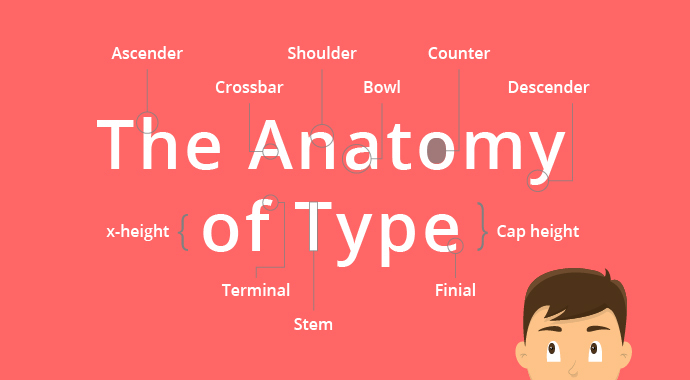 In order to simplify the term, typography can also be referred to as the collective set of typefaces (or fonts, as we know them today). 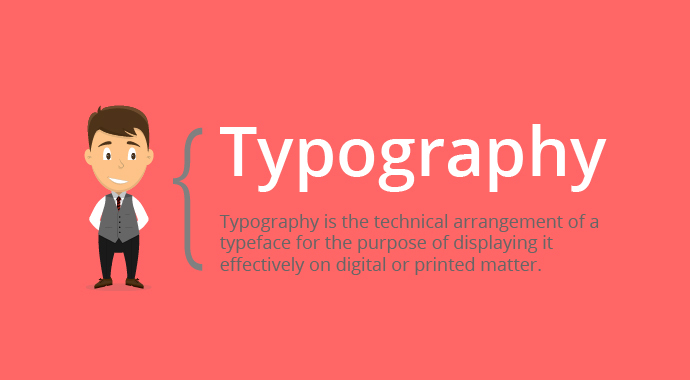 We have some useful tips below to better your understanding and skills when using typography. 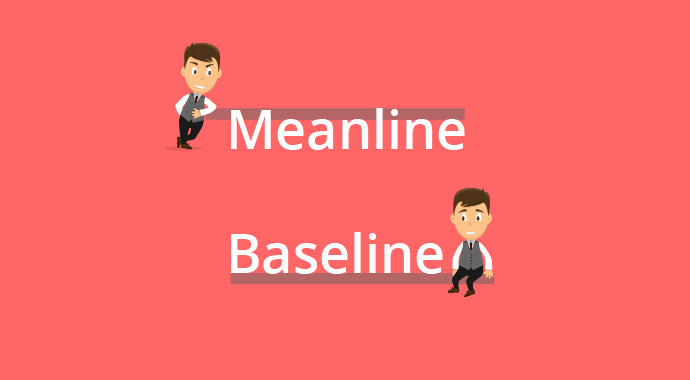 The Meanline is the horizontal line that exists on the top of the lowercase letter. In the same sense, every typeface or font rests on a horizontal foundation that ensure that each letter or text character resides on the same axis. This foundation is called the ‘Baseline’. Ascender – the specific part of a letter that extends beyond the top of the meanline, such as the letters ‘b’, ‘d’, ‘f’, ‘h’ etc. Shoulder – this refers to the arch in the upper part of the letters such as ‘n’ or ‘m’. Bowl – refers to the specific area of a letter that curves from the stem to the x-height or the x-height to the cap height. Letters that share these characteristics include letters ‘a’, ‘b’, ‘d’ ‘e’, etc. (*NB – Certain uppercase letters also share this characteristic). Counter – the counter is negative space that exists in the center of letters with enclosed shapes. Desce­­­nder – This is usually the specific part of a letter that extends below the baseline, such as the letters ‘g’, ‘j’, ‘p’, ‘q’ and ‘y’. 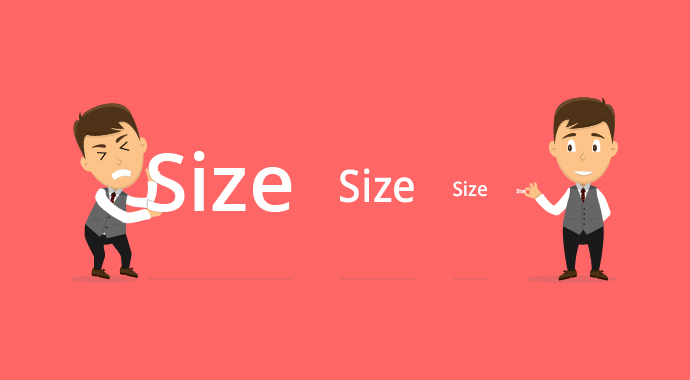 X-Height – the distance between the baseline and the cap height or the height of the lowercase letter. Terminal – a very specific curve found at the top of the letter ‘f’ and end of the letter ‘j’. Stem – this is usually the bottom end of the letter. Finial – a very specific stroke found at the end of the letters ‘e’ and ‘c’. Cap Height – the distance from the baseline to the top of the capital letter. 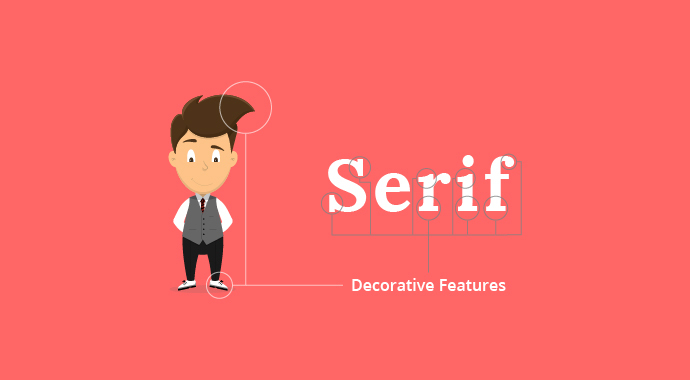 Serifs are typefaces that are designed with a decorative feature at the end of each letter, although some letters have the exception. These typefaces are considered traditional and often used in printed matter or, in some cases, for a sophisticated look and feel. 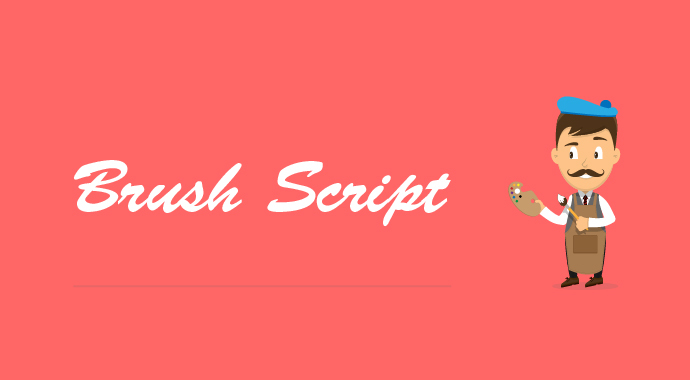 Script is also referred to as a brushstroke or handwritten style, which often consists of multiple ligatures within words. 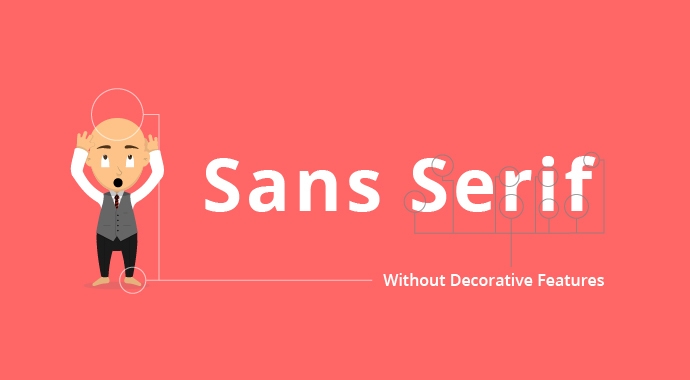 These typefaces are widely used for elegance and sophisticated look and feel. This refers to the equal spacing be­­tween letters. Depending on your design it can be necessary to give the letters/characters in your logo or headings some room to breathe. 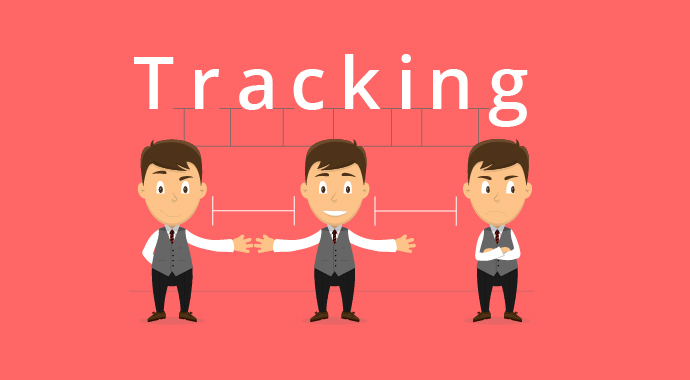 Tracking the word would be most effective. Kerning refers to the spaces between two individual characters or letters. 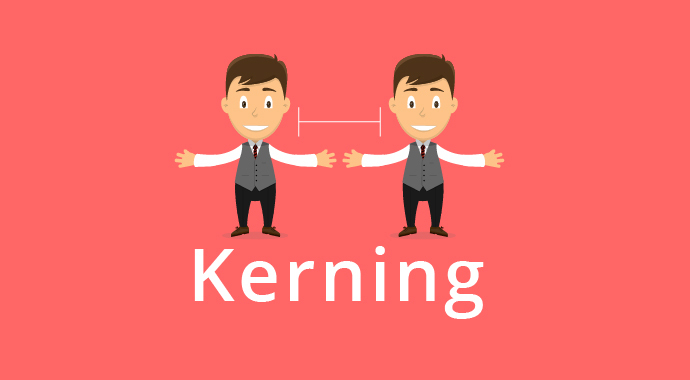 Sometimes your font or typeface selection may not accurately space the letters equally, that is when kerning would work most effectively so that the word looks comfortable and not awkward and broken apart. 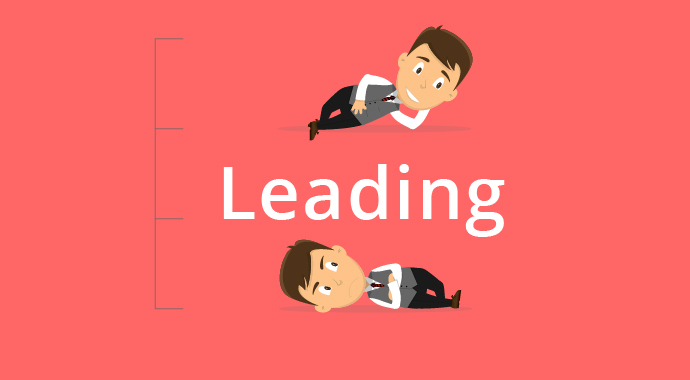 Leading may also be referred to as the Line Height, which is the spacing between sentenced text. Now that you understand typography, you will be able to accurately and attentively notice the importance of space and alignment. 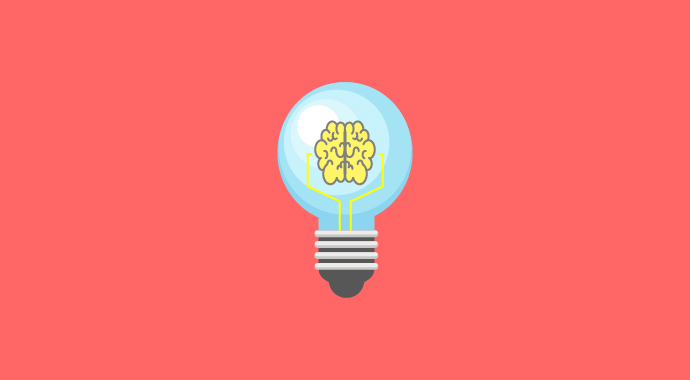 Keep these things in mind when approaching your next project or assignment. You will not go wrong. Remember “God is in the kerning”.